Macro Influencers vs Micro Influencers – What’s right for your business? Macro Influencers vs Micro Influencers – right from the basic difference to examples of how brands used them. Let us begin this one with a short story. Frank Body, now a $20M dollar company, once started with $5000 and this tremendous feat was achieved with the help of micro-influencers around the world. 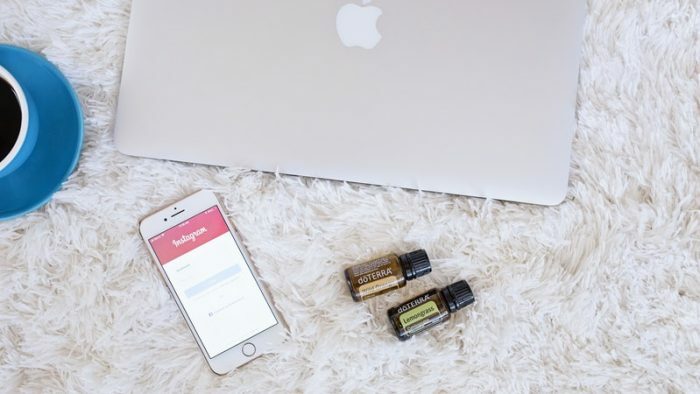 These micro influencers were given exclusive samples of the product before its release, creating a rapport, where the influencers felt important, empowered, and created a sea of UGC. 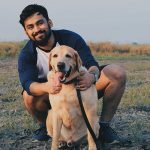 Posts with the hashtags #TheFrankEffect and #LetsBefrank started circling social media and Frank Body managed to garner 350k followers on Instagram in a span of one year. Yes, that can be the power of mircro influencers. But, when it comes to micro influencers, brands and agencies falter at the very basics. The most basic of which is the choice that works best for them; Macro Influencers vs Micro Influencers? Some brands prefer to live by the ‘less is more’ philosophy, while some employ practicality to assume ‘more truly is more’ but how does one know, and decide what side of the spectrum to land on: Macro Influencers or Micro Influencers? Or maybe it differs from business to business, objective to objective, budget to budget and audience to audience? Let us first understand what constitutes the classification of a social media Influencer into the Micro and Macro categories, with examples. 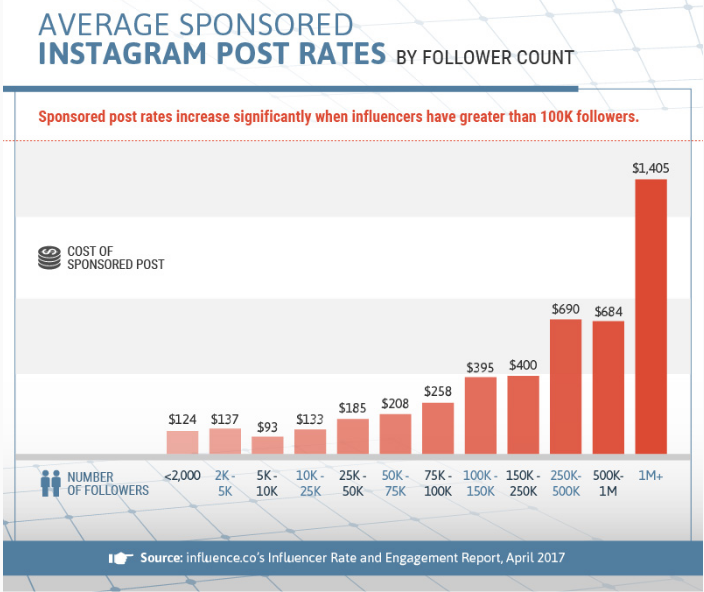 Macro Influencers such as Selena Gomez, Cristiano Ronaldo, Virender Sehwag, or a Biswa Kalyan Rath for that matter, charge a bomb, but also guarantee your sponsored posts reach anywhere between millions of Instagram, Twitter or Facebook users. Micro Influencers on the other hand are easily approachable, eager and way more economical as in most cases, they are merely college kids, or a casual aficianado pursuing a hobby, probably on their way to becoming a prominent social media influencer. The most obviously apparent fact about micro influencers is that their services are comparatively far more economical for a brand with a modest budget, or for a brand that intends to get as many Influencers on board as they can. With Macro Influencers, the most glaring positive attribute is Reach and Engagement, which is guaranteed to number in the millions. Selena Gomez happens to be the most followed Instagram celebrity so you can imagine the kind of exposure she can deliver for a brand that can afford her services. Moreover, associating a particular brand with a cleverly selected Influencer works wonders when it comes to reinforcing an audience perception for the said brand. For example, The Rock’s general likeability and fitness enthusiast persona is highly suitable for a brand such as UnderArmour, who manufacture sporting goods and other sporting goods. Fortunately for UnderArmour, they did not only secure The Rock’s services for a few Instagram posts, they officially brought him on board as their ambassador. Another earlier discussed pro about Micro Influencers is that they are inexpensive to employ, with the average prices for Influencers below 2K followers to be around $124 to $258 for Influencers from 75K to 100K followers. Now to help you pick, Macro Influencers or Micro Influencers, here are some disadvantages that may or may not accompany your choice of Influencer. Micro Influencers for their economical prices and niche audience, can also succumb to a limited audience reach, finding their posts in a strictly limited number of News Feeds, and given Instagram’s new infamous not-chronologically sorted feed, the number gets significantly dwindled. Also, Macro Influencers have access to a professional faction of social media executives and analytics, whereas Micro Influencers do not have the same access or expertise. Also Read: Bigger the better not anymore: Micro Influencers are the real deal! Macro Influencers can also screw up from time to time, and the examples for that are innumerable. Reliance Jio thought of Influencer Marketing recently, but did not take Twitter’s keen eye into account and were left with this embarrassing result. In a much more interesting faux pas, friends and Influencers engaged by cricketer Yuvraj Singh for the launch of his clothing brand received the verbatim tweet briefs, and Influencer himself, Virender Sehwag trolled him massively. Also, Macro Influencers are way too selective with the choice of brands they work with because that stellar popularity is not bulletproof. Choosing the right Influencers to work with usually depends on the objective of a campaign, and the target audience of a given brand. For a brand that wishes to target the younger audience, Micro Influencers are the correct choice. Like most marketing initiatives, the choice between macro influencers and micro influencers lies in the objective of the campaign. With the right knowledge of basic fundamentals, the choice, however, is much clearer and easy.